I read this article and found it very interesting, thought it might be something for you. 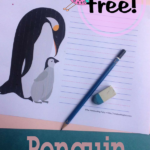 The article is called Penguin Notebooking Pages and is located at https://notebookingfairy.com/penguin-notebooking-pages/. 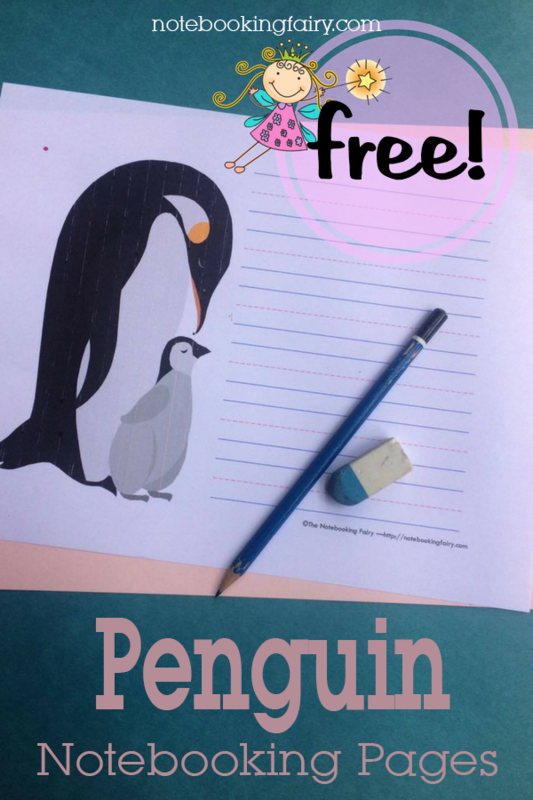 With winter weather upon us, I thought some penguin notebooking pages would be appropriate. There are three different layouts in three different line styles for a total of nine free printable notebooking templates. These would make a nice addition to a penguin lapbook.